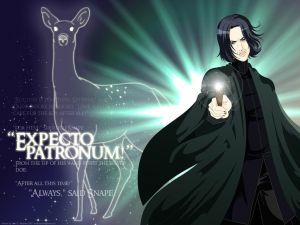 Magic Quill | Expecto Patronum! Pottermore: Clue #6 Is Up! UPDATE 3: Day 6 registration has closed. UPDATE 2: The Quill is still up! There is still time! You will be redirected to Universal Orlando (where Harry Potter World is located). Music will play. You’ll see a promotional for the theme park. A map will ultimately come up. Within that map, you will find the Magic Quill. Click on the Magic Quill and it will take you to the Congratulations page from where you can then register. in your address bar, put the number you’ve derived from multiplying the clue times 14 after the slash, and hit enter. NOTE: This is NOT the Pottermore address. This is the Quill address. Copy and paste the Quill address into your browser address bar but DO NOT HIT ENTER BEFORE adding the solution after the slash at the end. Otherwise, you will end up on the Pottermore website. DO HIT ENTER after you have put the solution at the end of the address (after the slash). Here’s a good breakdown of HBP. If I’m reading these times correctly, then this means that the final two challenges will take place in time windows starting 11 hours apart. For folks in the Western Hemisphere, this means that they will have two separate opportunities to get into Pottermore on Friday. Registration times have lasted so far from 40-90 minutes. 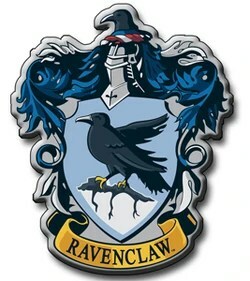 When you figure out the solution to the clue, you will need to type it into your browser address bar (after the slash in the following URL – http://quill.pottermore.com/ ) and hit Enter. This should redirect you to a 3rd party site, where you will be asked to do something with the Magic Quill. You will also need to complete the registration process during the time that registration is open. Finding the Magic Quill is not enough. Fortunately, the registration process is pretty simple. A little bit later, I will provide analysis of some possible clues for Day 6… or should I say Clue 6? Pottermore: Clue #5 Is Up! Registration just closed a moment ago. It was open today for nearly 60 minutes. I hope you got through. If not, I’ll be providing more hints and tips for Clue #6. The clue is still posted, so there is still time! HOWEVER, be sure to put the solution after the slash in the Quill address before hitting ENTER. 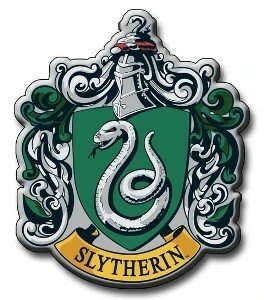 Otherwise, you will find yourself directed to the Pottermore website. I decided to try it again, after reading the Comments from people having trouble finding the Quill. The clue is at the top of the page, in a small banner ad. You will hear music playing. You will see a bunch of quills floating by. You need to click on the Quill that has a blue light surrounding it. 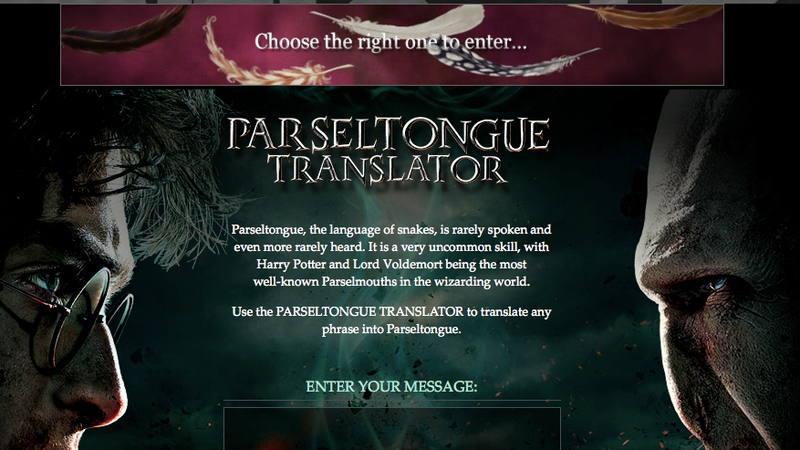 Once you have clicked on the quill, it will tell you Congratulations and give you a link to click on so that your journey into Pottermore can begin. If you do not see the banner ad, it took a moment for it to start for me. When it started, I heard music. If nothing happens, turn off ad blockers. The Clue is still up! So there is still time! The clue should take you to Scholastic’s website. The Quill is in an ad at the very top of the page. I’ve read that if you can’t see the quill, you should turn off your ad block. If you are freaked out about being redirected to the Scholastic site, don’t be. This is where you need to go in order to click on the Magic Quill. in your address bar, put the number you’ve derived from multiplying the clue times 21 after the slash, and hit enter. There is overwhelming demand. I’m not going to work on this challenge in order not to take up bandwidth from people who need to get through. I will, however, go to a favorite fan forum though and see if I can give you additional information as it becomes available. If you can’t get through, TRY AGAIN! If you DO get through, please let us know in the Comments below what you had to do in order to fulfill the challenge. Remember that Clue 5 will involve Order of the Phoenix. It will involve a number. And if the pattern from previous rounds holds, (i.e., 7 books * number of days/chances remaining), you will need to multiply the number by 21… so be sure to have a calculator handy. 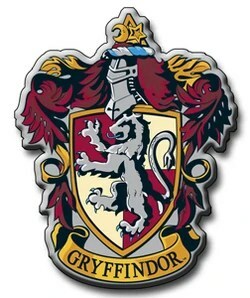 For complete details on the process, see this post on my own experience of getting in to the Pottermore Beta test group. You might also check out the post called Day 5 Hints for speculation on good potential clues. Basically, I think you would do well to brush up on numbers concerning the year in which students take their O.W.L. exams, the street address of Order Headquarters, a certain infamous Educational Decree, the number of students who fly to the Department of Mysteries on thestrals, and the number of Order members in the old Order photograph. The time window for Clue 5 opens 2 hours from the time of this post. For those braving the Day 5 challenge: Good luck with Clue 5 and with gaining early access to Pottermore. Now, let’s just hope we don’t have the technical difficulties we had yesterday!